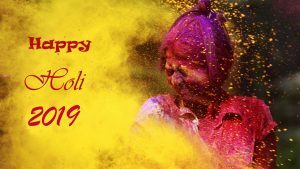 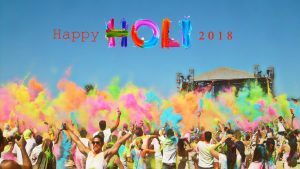 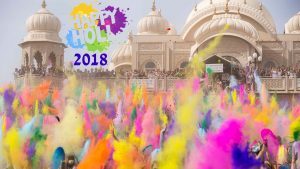 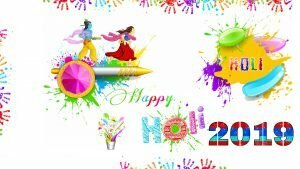 Feel free to download my latest Happy Holi 2019 Wallpaper in HD resolution with 2560×1440 pixels. 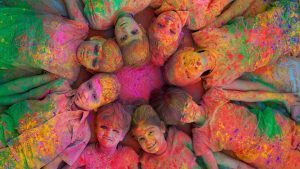 An awesome photo of several baskets of powders with various colors. 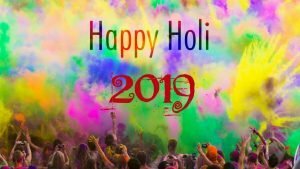 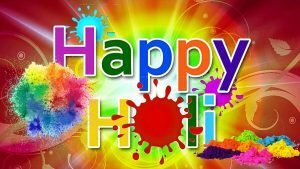 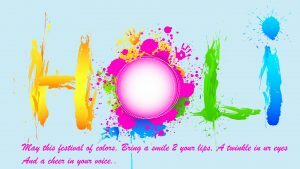 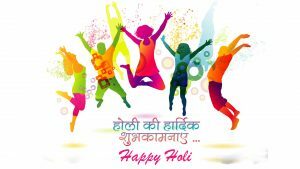 There is a text of “HAPPY HOLI 2019” in white color and abstract colorful background. 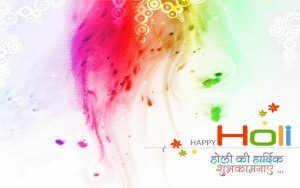 Feel free to download and use this wallpaper to send to your friends on this year Holi. 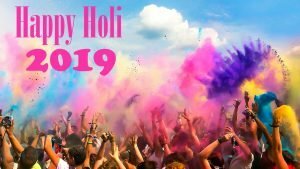 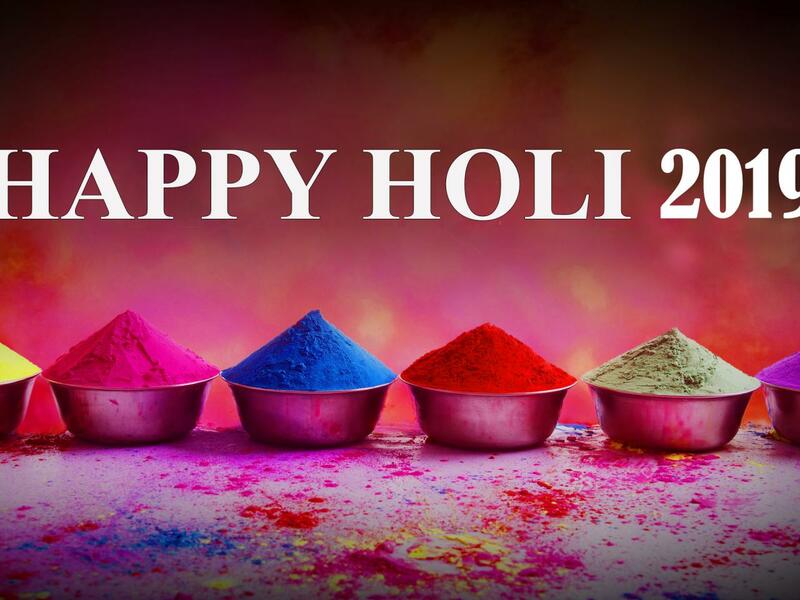 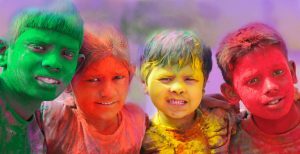 In 2019, the date of Holi or Festival of the Colours is on Wednesday, 20 March until Thursday, 21 March 2019. 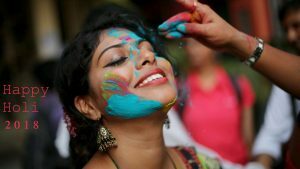 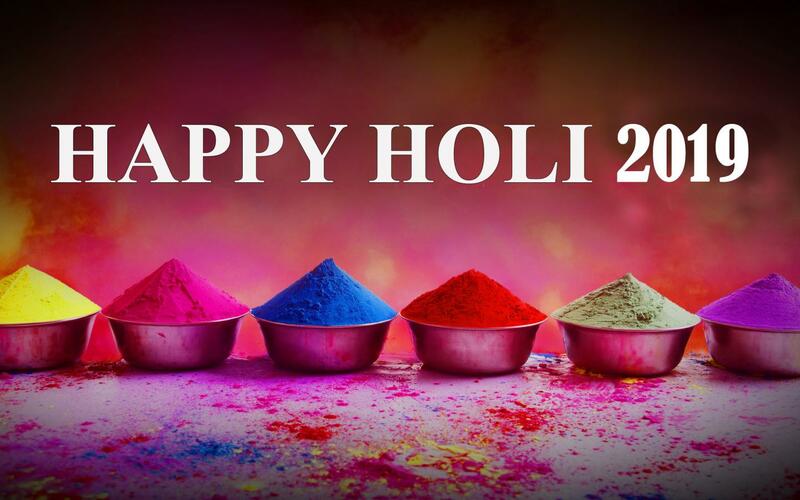 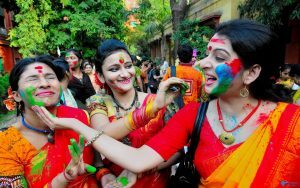 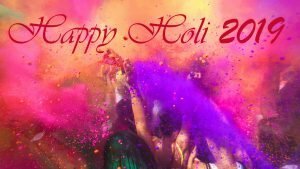 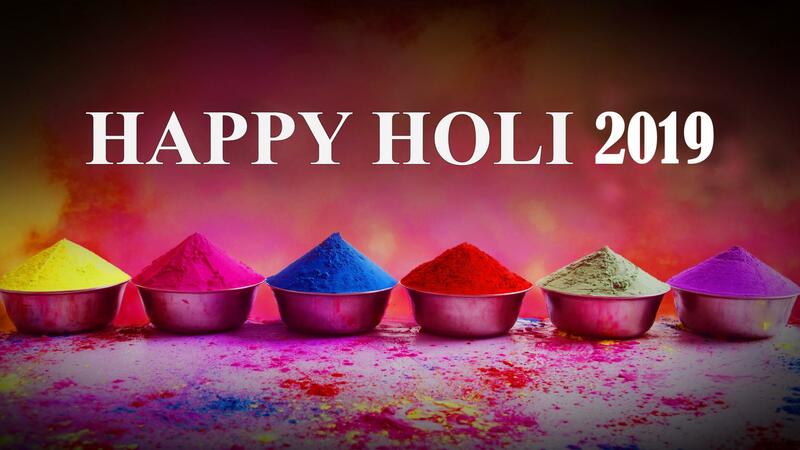 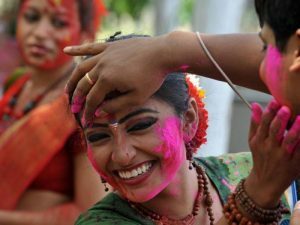 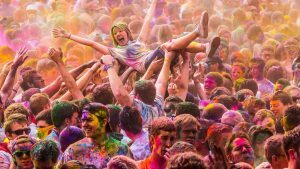 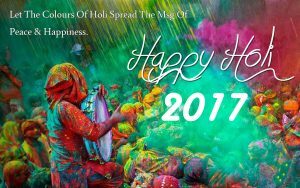 People in India and several cities in the world celebrating with playing some colorful powder by spreading and smearing each other. 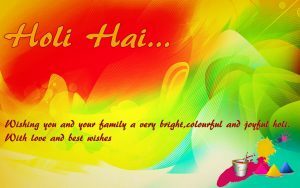 It’s also a good idea to send a picture or greeting card for saying Happy Holi. 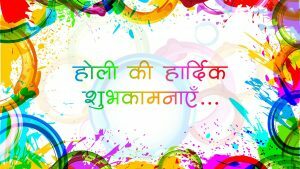 So, feel free to get more images of Holi at the gallery below to get more inspiring pictures.